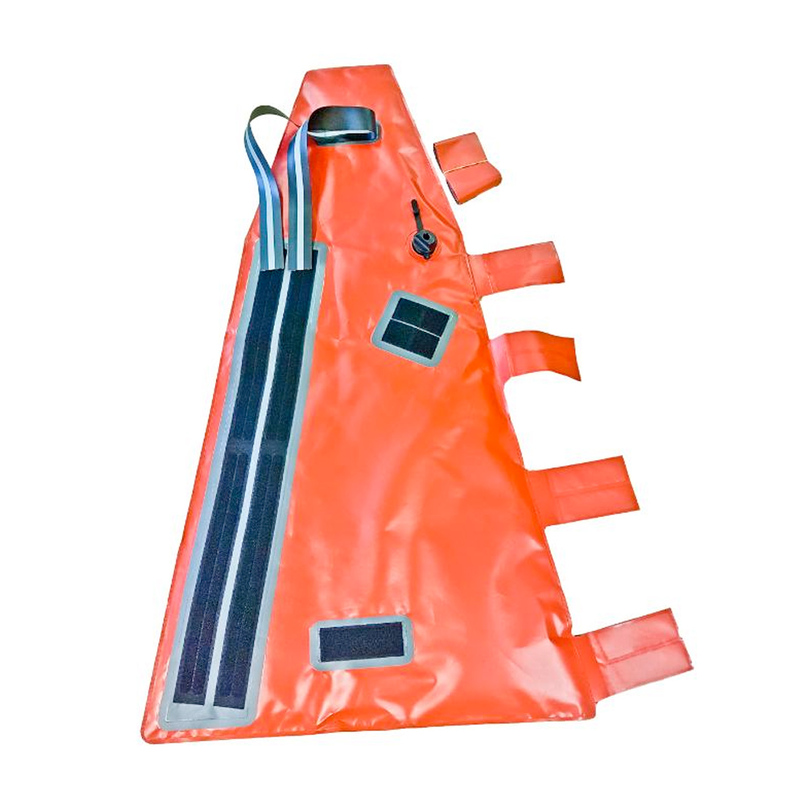 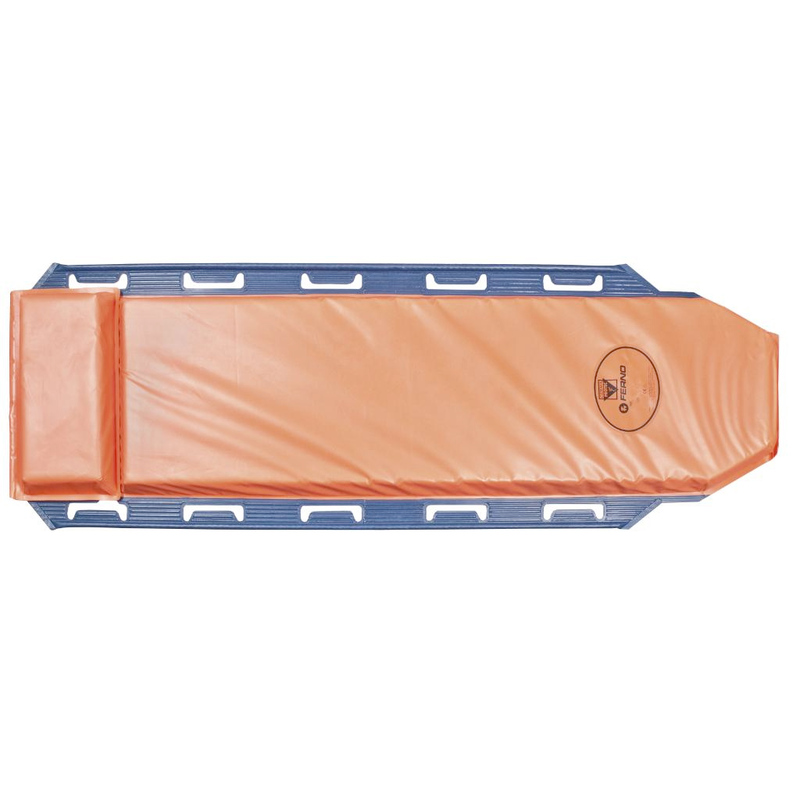 Germa Carry Sheet contents a PVC fabric material welded with 6 carry handles on each side of the sheet. 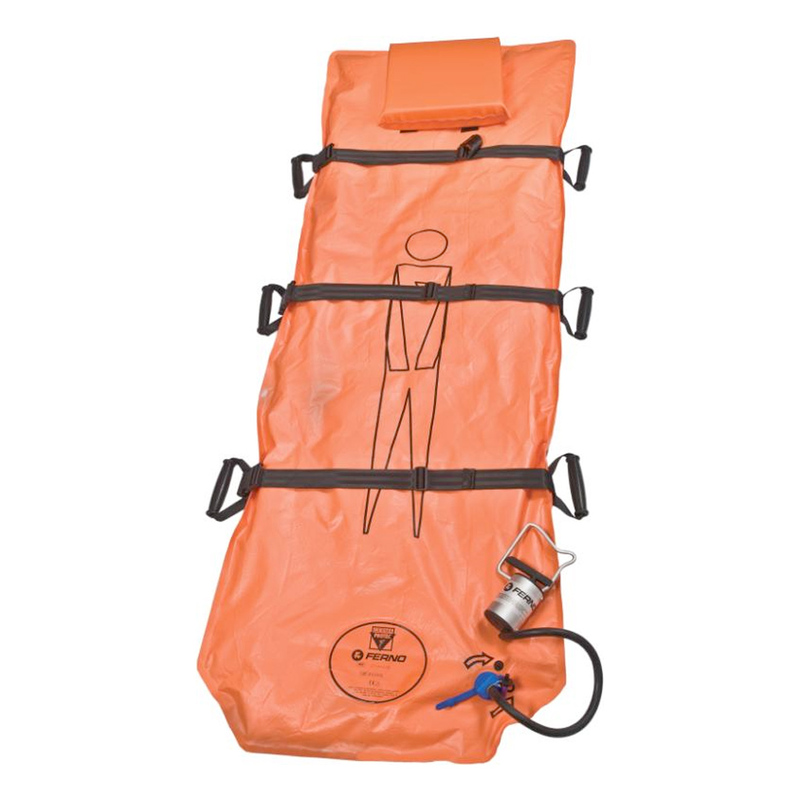 This equipment is designed to support and help the paramedics to transfer a patient from a bed or floor on to a ambulance stretcher and in next step from the stretcher to a hospital bed. 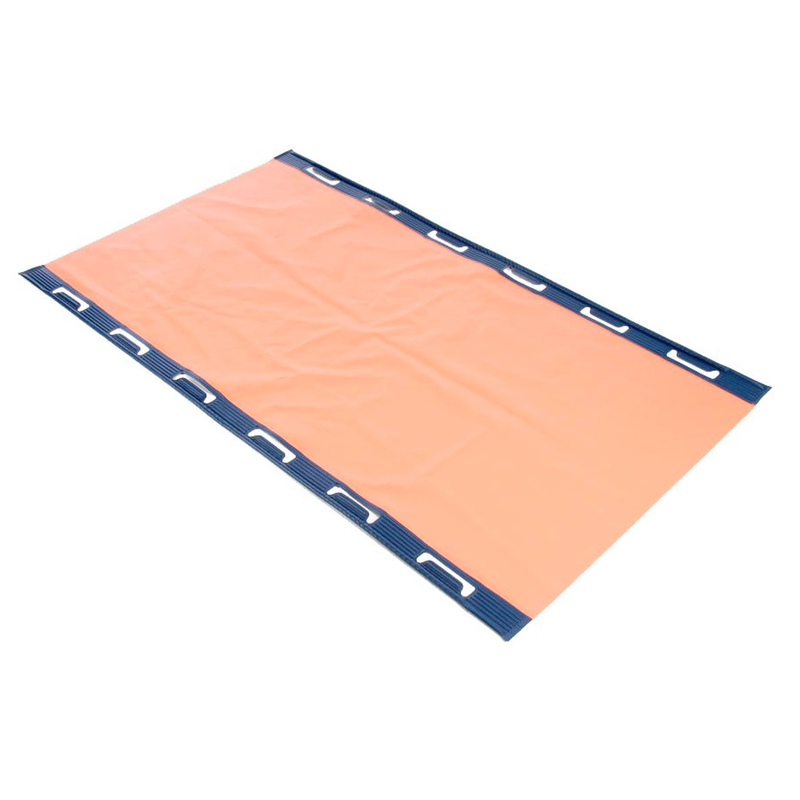 The purpose is to support patient with better comfort and paramedics will enjoy muck appreciated ergonomic tool for the patient handing.